Quantum Director, Brent founded the company over 16 years ago and still enjoys being actively involved in the financial management of Quantum to this day. Brents eldest son Larry, has remained responsible for new business development since the companies inception, and works alongside many customers nationally to ensure we fulfill market expectations. 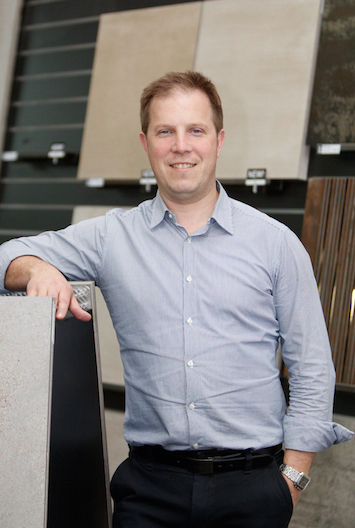 Brent’s son Joseph is widely regarded for his extensive knowledge throughout the tile trades and now focus’s much of his efforts on daily business operations ensuring order fulfillment is meeting or exceeding clients requirements. Mark has a lot of experience in the building industry, and offers great business strategy and direction and is actively involved in taking Quantum into the future. 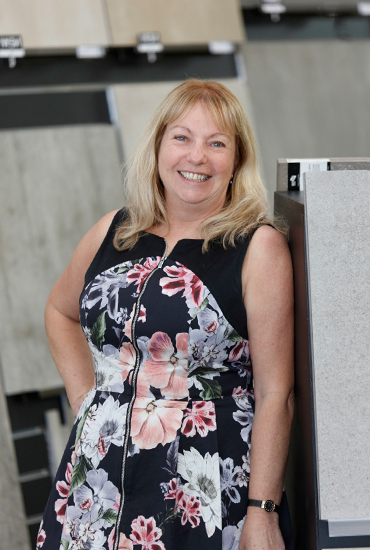 Quantum’s account and administration whizz, Helen brings a huge amount of energy to her position. 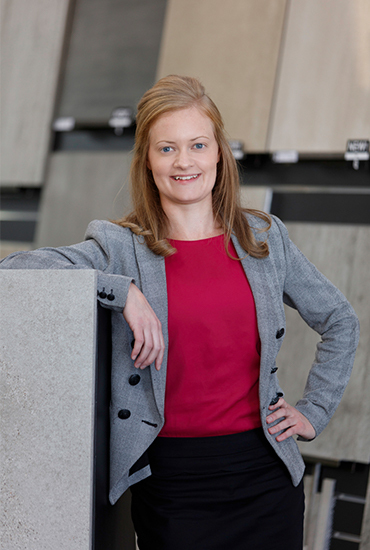 With a keen eye for colour and fashion, Maria leads the sales team in Manawatu ensuring a fantastic experience in the selection of tiles and flooring with both commercial and retail clientele. Our experience sales professional, Matt has been with Quantum for over 5 years and brings with him a huge amount of industry knowledge. Georgia is in charge of logistics and procurement. Constant juggling of many containers every month continues to ensure timely deliveries of client orders each day. Chances are if you ring Quantum it will be Rita who will be assisting you with your query. From accounts and sampling to answering calls and quotes Rita does it all. Julie is our experienced customer service professional providing excellent customer assistance and supporting the Sales Account Managers. Bianca’s current role sees her combining retail sales with marketing. With a keen eye for fashion trends and colours Bianca will be able to help with your next flooring project. Sophie is our passionate creative who looks after everything design and marketing for Quantum. Based from our Auckland office, Joanna brings a wealth of experience and product knowledge to the city of sails. Mark’s our go-to man with all things support related across our warehouse and offices in Quantum. Quantum Group was established in October 2002 with its first full container of porcelain and ceramic tiles arriving from South America. Months of market research and product analysis was finally realized, and wholesale distribution was underway immediately throughout NZ by both Brent and Larry…all from a minute 120m2 warehouse in Palmerston North. The initial product lines gained market acceptance quickly, and although tiles were only just becoming accepted as a medium for wider use – Quantum was soon landing several containers a month from Italy, Spain, Portugal and Australia. 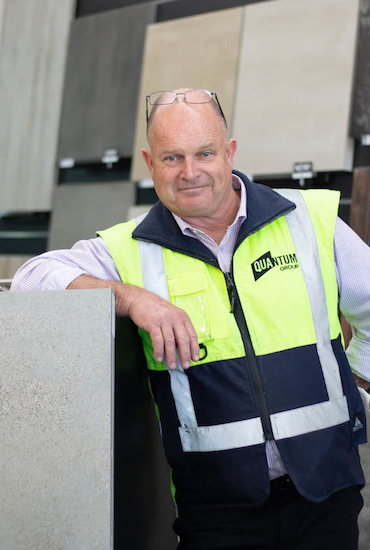 Supported by an established and loyal re-seller network nationally, Quantum is now one of New Zealand’s leading distributors of tiles with a number of containers arriving and being distributed every week. 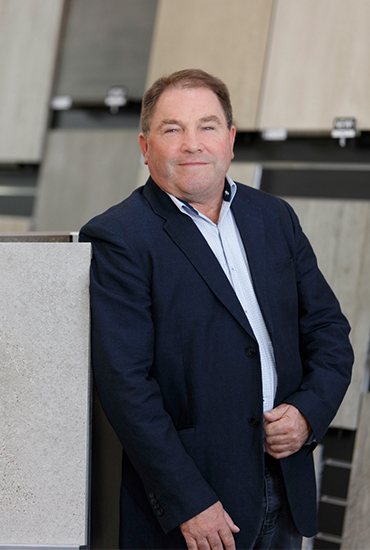 Alongside an extensive range of tiles, some product categories have joined the Quantum offering including the acclaimed Hydrocork LVT cork flooring from Portugal, and the Acoufelt brand of acoustic carpet tiles and wall linings. With growth comes logistical challenges, and Quantum has more recently expanded into a new 3000m2 head office/distribution centre. Palmerston North remains a notable transport hub due to it’s central location and has facilitated Quantum offering a high level of service the construction industry requires, enabling deliveries into most parts of NZ overnight. 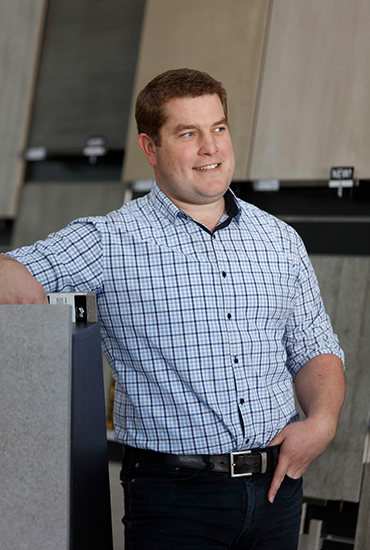 Quantum’s product range has been recognized, and now widely used by the architectural and designer fraternity, with a large HO showroom in Palmerston North and a dedicated space in Auckland. It has also established preferred supplier status for a number of national building companies through innovation, solutions and service. Brent, Larry and Joseph all retain an active role in the business today, supported by a fantastic team of individuals all focused on the founding core values that make Quantum the great company it is today.